Are designers trolling us with ‘ugly’ fashion — or is it us? 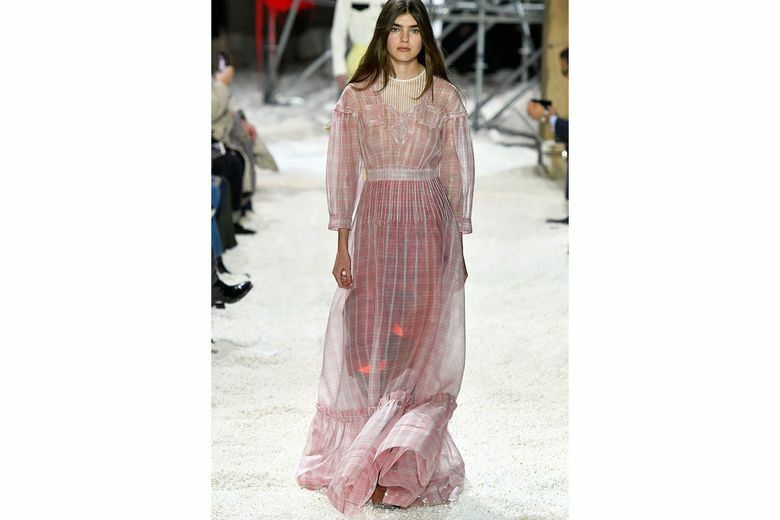 Designers are pushing prairie dresses and fanny packs — but didn't we ask for it? The gateway to ugly — an adjective used here with affection — was the Birkenstock. 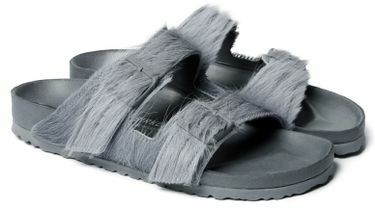 The Rick Owens-designed Arizona Birkenstocks in gray cow fur with elongated straps. Known for its inelegantly molded footbed and its crunchy-granola history, the classic German sandal was reimagined in a hyper-luxurious way for spring 2013 by designer Phoebe Philo. For her Céline runway show, she lined her version of Arizona sandals in mink. She bedazzled them. They retailed for about $900. It was not long before Birkenstock, whose original suede Arizona sandals sell for about $125, partnered with Barneys New York to create a $270 version lined with blue shearling. A Rick Owens collaboration followed in 2018, reimagined as furry, cow-hair slides selling for $420. The fashionable Birkenstock is an exemplar of the rise of anti-fashion, says Sara Maggioni, the director of retail and buying for trend forecaster WGSN. In 2012, Birkenstock sold about 10 million pairs of shoes; in 2017, the company sold 25 million pairs. The prairie dress, equally jarring to the eye, was interpreted in multiple variations by Raf Simons for Calvin Klein 205W39NYC for fall 2018. One version retails for $3,900. The brand Batsheva is fully committed to the prairie. 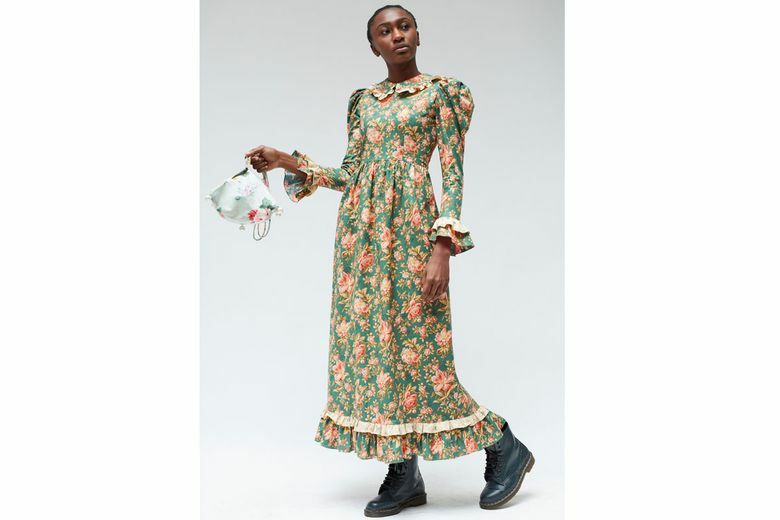 Its $420 floral cotton dresses have puffed shoulders and a ruffled Peter Pan collar. Vogue delights in them. 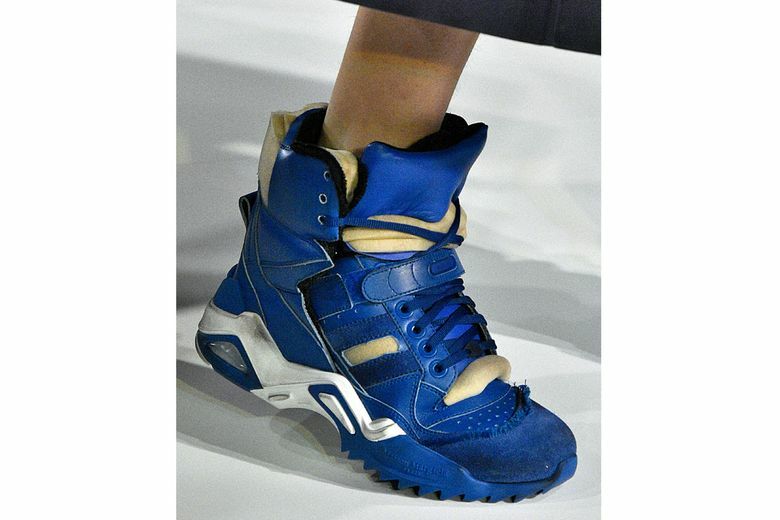 MatchesFashion.com sells them right alongside Prada and Saint Laurent. Fashion has cozied up to the ugly aesthetic in the past, most notable in the late 1990s when Prada rose to prominence with its eyesore prints and murky colors. But this go-round may best be traced back to normcore, that short-lived anti-fashion uprising from 2013 that promoted unremarkable clothing as hip. Throw in a bit of Dad Style. Mix in a rising revulsion with Instagram faux-perfection. Add a dash of fashion-hate from the masses. All of this is a reminder that the fashion industry has stopped dictating fashion. The Seventh Avenue elites have ceded control to the hoi polloi. And this is what your next-door neighbors have come up with. 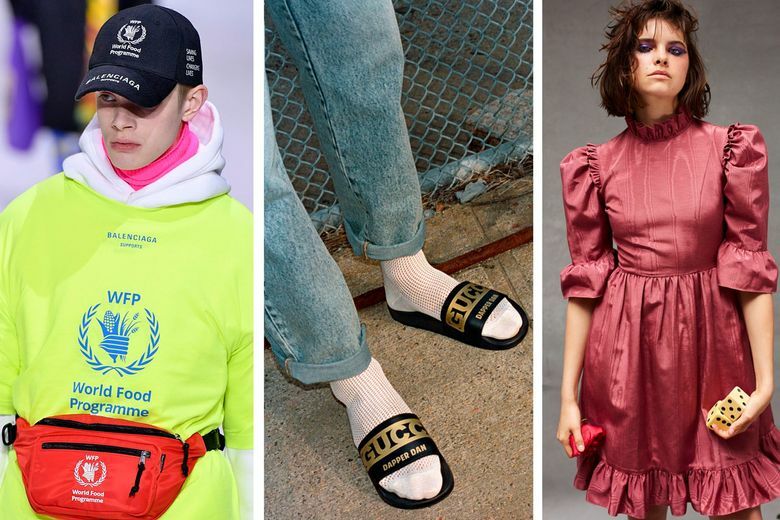 “Designers look around and say, ‘If people want to wear Birkenstocks, I’m going to get my market share.’ And they design velvet Birkenstocks or jeweled Birkenstocks,” Sheffman says.